More and more couples are increasingly seeing the need to adopt children and we cannot say this isn’t a good thing. Some people get scared however whenever they think of this because they do not know how to go about it. 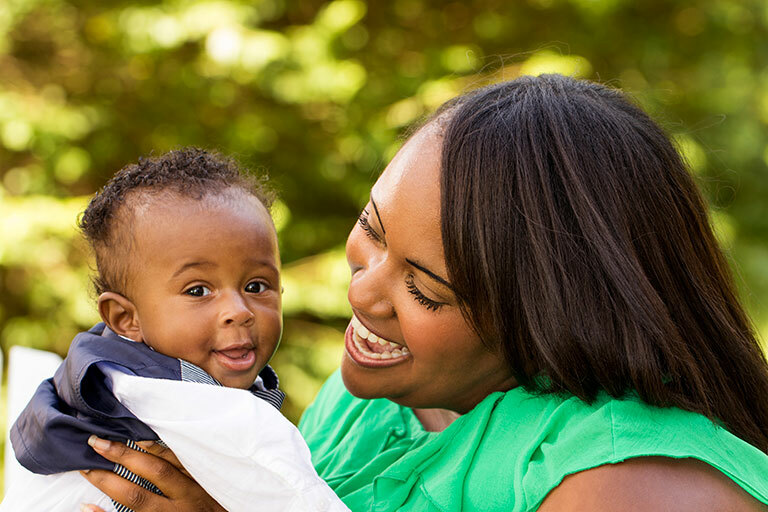 All you need to know about adopting a child in Nigeria- procedures and more, we have listed below. It would be wise to come prepared and have these documents on hand as they may be required. These are the additional requirements if you want to adopt a child in Nigeria. The Nigerian law on this states that, a parent –child relationship must have been established (temporary custody) before the court decision can be considered final. These vary from state to state, in the following states, Anambra, Akwa-ibom, Abia, Rivers, Ebonyi, Enugu, and Bayelsa state. Prospective adoptive parents must be at least aged 25 years of age and 21 years older than the child. For married couples, one of the parents must meet the age requirement.